Hello Beautiful! ……. Blogging is Hard! Blogging is hard! (Insert a little foot stomping). Seriously this “blog’n thing” is launching like a disjointed twitch! Hee hee! Under different circumstances I have absolutely no problem stringing together words to express myself. 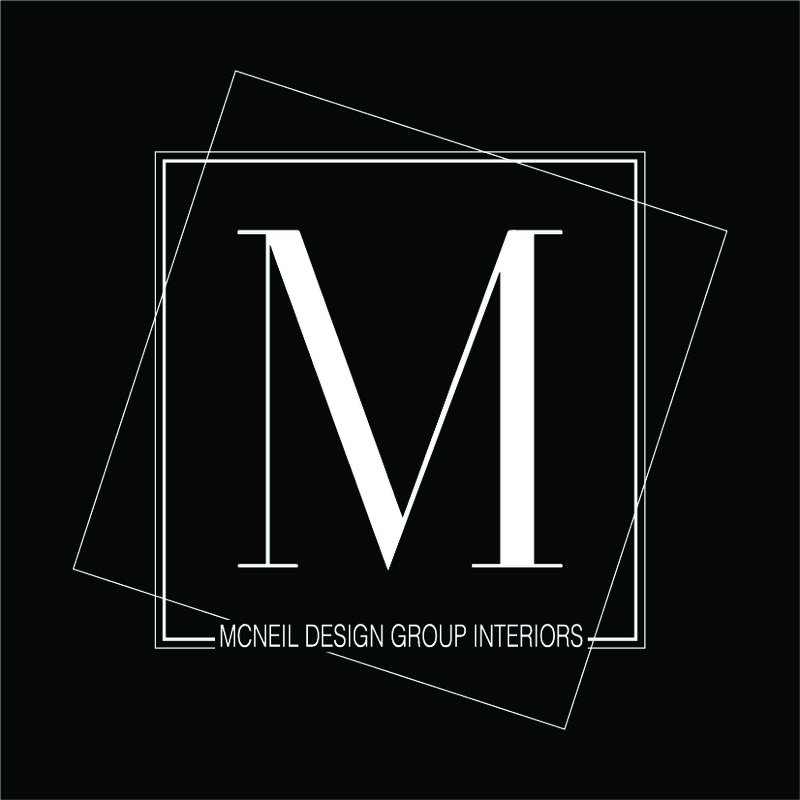 Blogging is a genre I am fascinated to dive into to share and express my love of life, my interests, design and the adventures of my day as the Design Lead & Client Liaison of McNeil Design Group Interiors. I am imagining that every novice blogger is experiencing my same stumblers, reading the how-tos and the do-nots, getting mired down in where to start and is that the best keyword. A brain so full of shoulda woulda coulda that I just can’t launch. 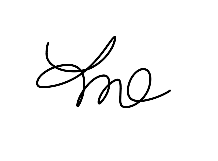 So today I’m giving myself permission to write my blog the way it writes itself off the tips of my fingers. Some days a mere paragraph and a half, other days who knows. So if you are along for the ride…..get ready to witness my stumbles. And feel free to chime in : ) …. kindly. Join in on our Blog Posts! Design, banter, daily adventures. Add your email address to subscribe & you will be notified of our New Post via email.